“In the wake of evolution” picks up where “Angling feelings” left off and invites you to another breathtaking journey through the myriad and dazzling Kaipa landscape. The band continues the time-honoured Kaipa tradition but as always they’re simultaneously looking for new challenges hiding by the roadside. The new album is an emotional and powerful blast straight into the future powered by fragile fragments from memory lane. This is the first Kaipa album with guitar player Per Nilsson. Kaipa’s mastermind and keyboard player Hans Lundin and Per are old friends and worked together recording the album "Hagen: Corridors of time" in the late 90’s. Per is nowadays mostly famous as the lead guitar player in Swedish metal band Scar Symmetry. 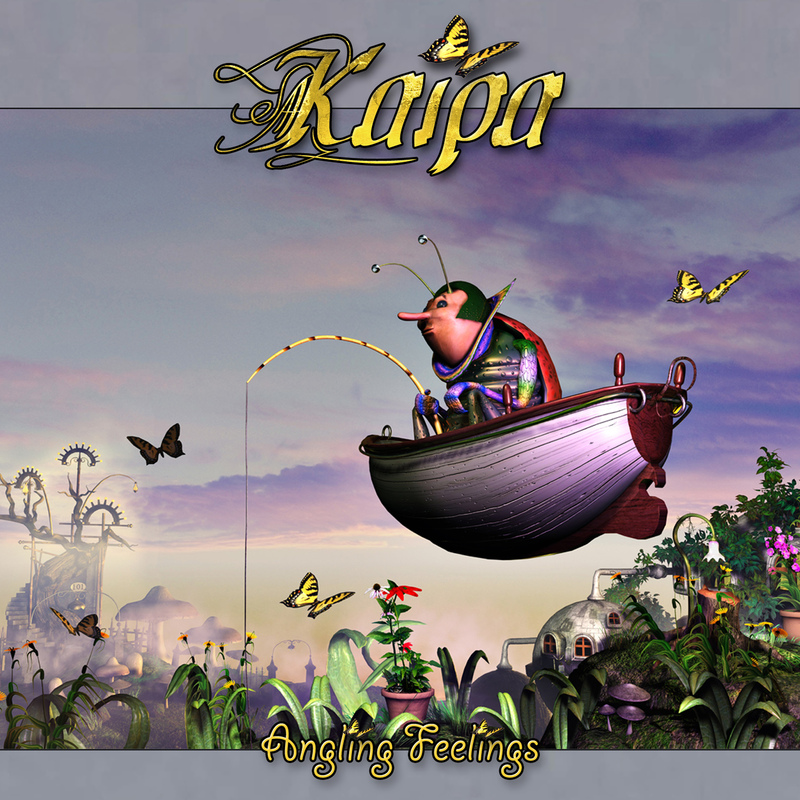 With Angling Feelings Kaipa definitely proves that they are one of the leading outfits in today’s world of progressive music. They are not afraid of plunging into new areas while they still carry their glorious traditions with pride into a new era. With Mindrevolutions Kaipa once again proves that dream and reality and pain and joy are possible to unite in a musical way inside their unique music-landscape. The album contains 10 new songs and the title track is a 26 minute long adventure.